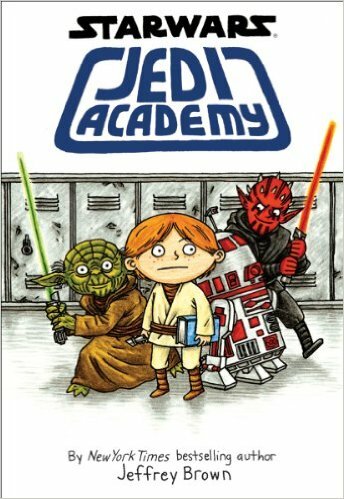 Author/illustrator Jeffrey Brown returns inside the highly anticipated sequel on the NY Times Bestseller Star Wars: Jedi Academy! It’s time and energy to return to middle school in a very galaxy far, distant. . . .
After surviving his newbie at Jedi Academy, Roan Novachez thought his second year has to be breeze. He couldn’t are actually more wrong. Roan is like he’s drifting aside from his friends, this is only compounded when Roan discovers he is not the amazing pilot he thought he’d be. When the school bullies take him under their wing, he decides they may not be so bad after all–or could they be? This entry was posted in Comics & Graphic Novels and tagged Return of the Padawan (Book 2), Star Wars: Jedi Academy. 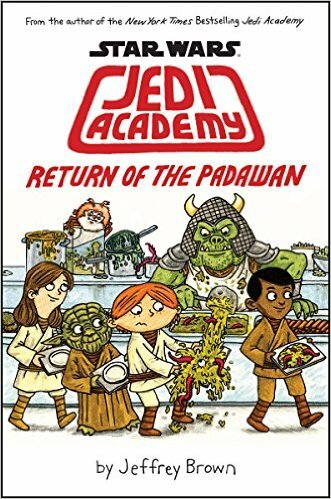 New York Times bestselling author/illustrator Jeffrey Brown takes readers to some middle school within a galaxy far, miles away…. This entry was posted in Comics & Graphic Novels and tagged Star Wars: Jedi Academy.